An adventurous and fateful journey to West Africa made Katrin Rohde sell everything she owned in Germany and settle permanently in Burkina Faso. She gives a graphic report of how she began to take care of street children leading pitiful lives marked by hunger, drugs and crime in the capital city of Ouagadougou. Over the years Katrin Rohde has set up a number of facilities for children and teenagers: orphanages, workshops and training facilities for street kids, counselling centres for young women and girls, a clinic, and much, much more - always in accordance with the principle "helping people to help themselves". With self-assurance, courage and discipline, with humour and African equanimity she realizes her projects and ideas in what are often difficult conditions. 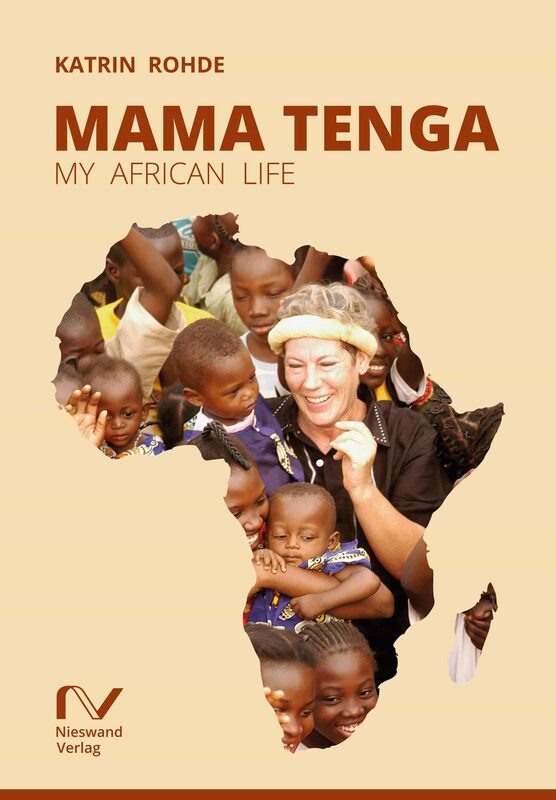 Today everyone knows her there as "Mama Tenga" - "Mother Fatherland". A colourful and enthralling narrated autobiography, a testimony to human nature, that provides a deep and unusual insight into African reality and the life of people in Burkina Faso. Bonus features: Contains a picture gallery which shows everyday life at AMPO and the African country Burkina Faso. Otros ebooks de KATRIN ROHDE.